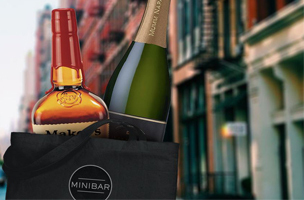 Manhattan is getting a little help with getting boozy from apps like MiniBar. 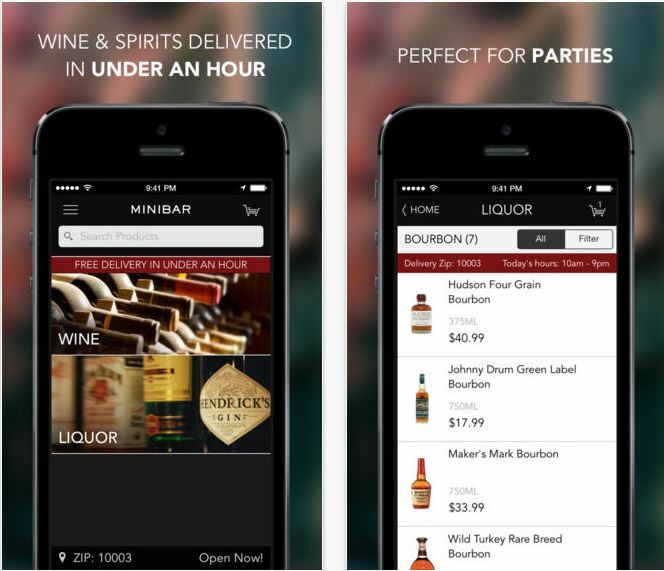 It’s an alcohol delivery service that brings the drinks to you in under 60 minutes. To order, just download the app and enter your zipcode to see your local liquor store. The app currently provides service to Manhattan south of 96th Street. Delivery is free, but you have to reach a minimum of $25 for the service – easy if you get a bottle. Minibar is also working on special discounts for cases and large orders. If you have a party coming up, this might be a good app to have on hand in case your alcohol runs low. No DUI necessary. Just make sure you place your order before the stores closes.